I see my creative expression as a process of inquiry, innovation, and insight ~ deeply embedded processes central to my teachings as a Continuum teacher for over 15 years. 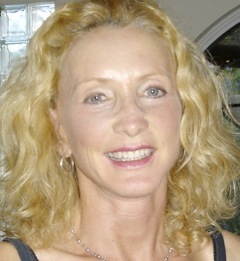 I’ve been in the field of Somatic Healing Arts since 1981 as the founder of Massage Therapy Center in Palo Alto, California ~ hold a degree in movement therapy, am nationally certified in bodywork as well as yoga, and maintain a private practice in body-oriented psychotherapy. Over the years, my mixed media artwork has evolved into a unique style recognizable in my work today, as I combine artistic balance, variety of interpretations, moods of joy, play, depth, and fluid mindful reflection.